Xinke Protective main purpose is to improve security for workers.According to your requirement,we can design variety of style for different worker in different workplace.It is the mission of Xinke to provide the most professional and safe working overalls for all industries and to be the patron saint of the life and safety of workers throughout the world.you can customize belong yourself fr shirt , fr coverall, fr pants for work man and let us be part of your company image. This is a simple detail display of the cotton fire retardant knit shirt for work man, you can clearly see some details of the product , such as the zipper, pockets, waist and other displays.want know more about clothes composition,style,function and other question,ple contact us. high tenacity,durable to use,High fastnesses,soft touch,comfortable,no pilling,Naturally smell. Xinke Protective is the professional manufacturer of producing functional protective fabrics,which was established in 1998,and sets up workwear factory in 2009, at present,our company main product have cotton flame retardant clothing, Anti-acid and Alkali Clothing,cotton electrical fire resistant protective soft works clothing,anti-arc flame retardant clothing and can be customized multi-functional flame retardant protective clothing.which widely used in oil and gas, electrical, construction, shipyard, military and chemical industries. Xinke Protective has registered it's own brands ---FRECOTEX®, FRARCTEX®, FRDURATEX® at Europe& America market in 2009 and gained market share there. Also obtained CE,UL,Oeko-tex certification, and passed ISO9000,ISO8000,ISO14000 etc system certification. And 2014 year, past the strictest UL (as America market green passport),not only fire resistant protective clothing for work man but also other coveralll product,we all will offer your requirement inspect standard. 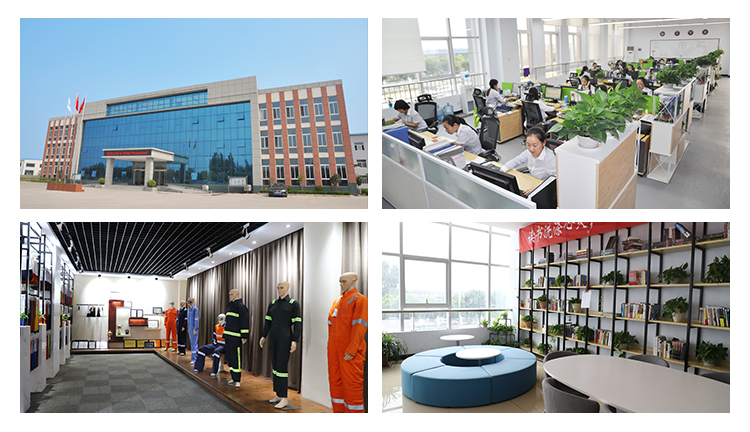 Xinke Protective is a technology-oriented, specialization-basic company, who provides the stable, continue, safety and ecological textile products to the market. which relay on strong technology and rich experience team who devote themself to work. 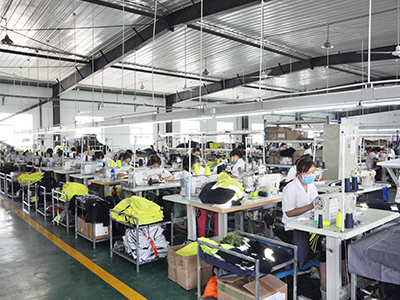 and sets up workwear factory in 2009.There are four fulll-automatic production lines in garment factory with over 200 employees finish the production on 260 machines .Each production line has a professional apparel inspector, testing the quality of finished garments to ensure that each batch of product quality clothing. 1.Q: How to ensure your product the delivery time? A: -We have modern automated assembly line production equipment,Moreover,we have prepared finished fabrics which can be produced into clothes immediately to short,the delivery time to15-20 days; if you are Urgent for order ,we will be deal with it immediately. 2.Q:Can you produce small orders? A:Yes,we do. If your fire resistant protective clothing order is smaller than our MOQ, we can arrange special for you but the cost would be higher. 3.Q: How to ensure your product quality? A:We have the most advanced testing equipment. 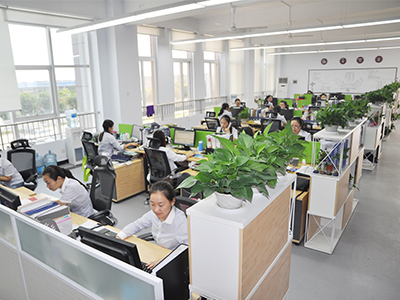 Two inspections are taken in the factory and the laboratory to ensure that each batch of product is with high quality. 5.Q: What`s your main market? 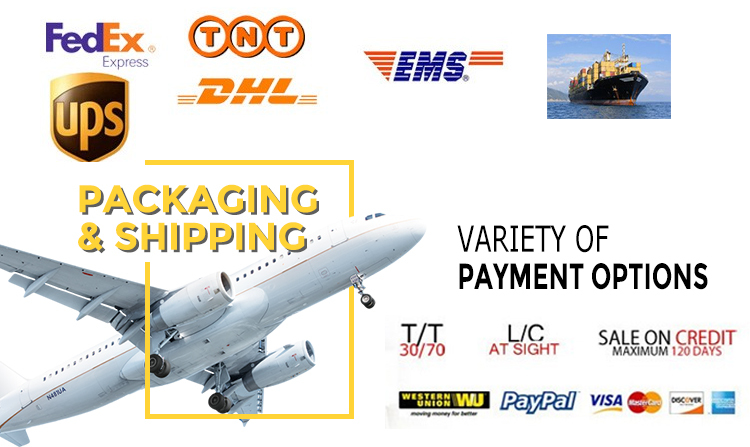 A: Our clients are all over the world, having mature market in Europe, Malaysia, Indonesia etc, exporting large quantity FR garments every month by container quantities. 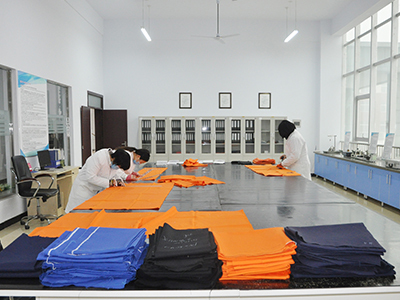 6.Q: Do you provide the fire resistant protective clothing sample? How long it takes? A: Sample can be provided.Delivery time: Regular item in stock can be delivery in 1-2 days.Your Customize will takes 7-10 days. 7.Q: Do you supply OEM service? Can you make as our design? Also I want to put our LOGO on protective clothing? A: Yes, we can customize the design for you, which exactly as your demand.Your LOGO can be put on clothing by format of EMBROIDERY, SCREEN PRINTING etc as requested. 8.Q: Is that possible to be your agent or distributor? A: Yes, of course. We are glad to work with you together to develop the market.Feel free to contact us for more information. 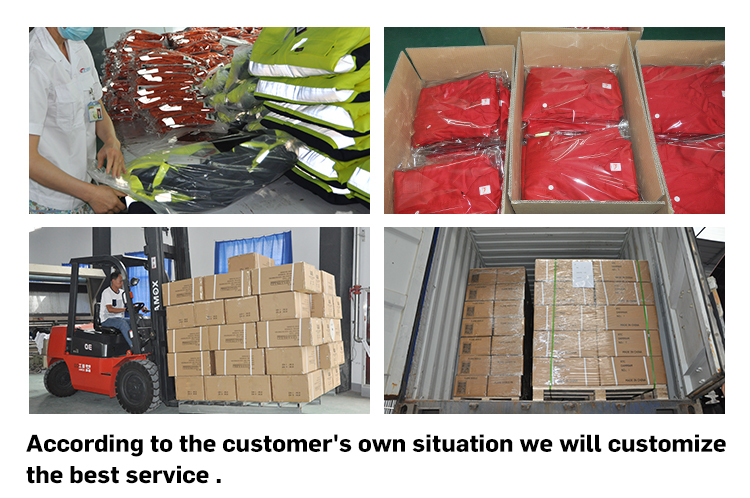 We are the OEM manufacturer for FR Workwear, we are developing partners to occupy our market share. 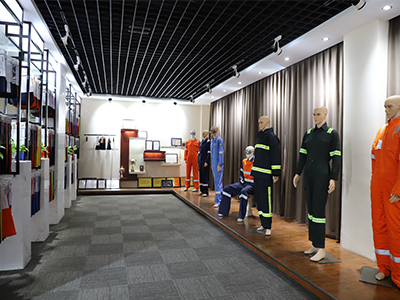 Xinxiang Xinke Protective Technology Co, Ltd.
Xinke Protective starts to produce advanced flame retardant fabrics for personal protection and workwear since 1998, which is the premier producer of safety fabrics in China. With many years of extensive experience and dedicated textile technicians, Xinke Protective provides a total range of protective products with a strong focus on innovation and quality assurance. 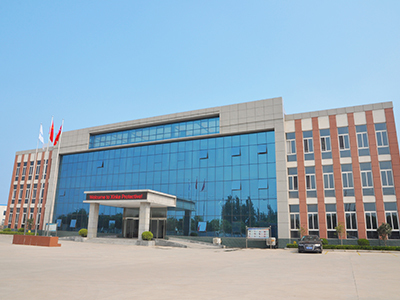 Company Name: Xinxiang Xinke Protective Technology Co, Ltd.